Orders will be delivered within 2 working days. 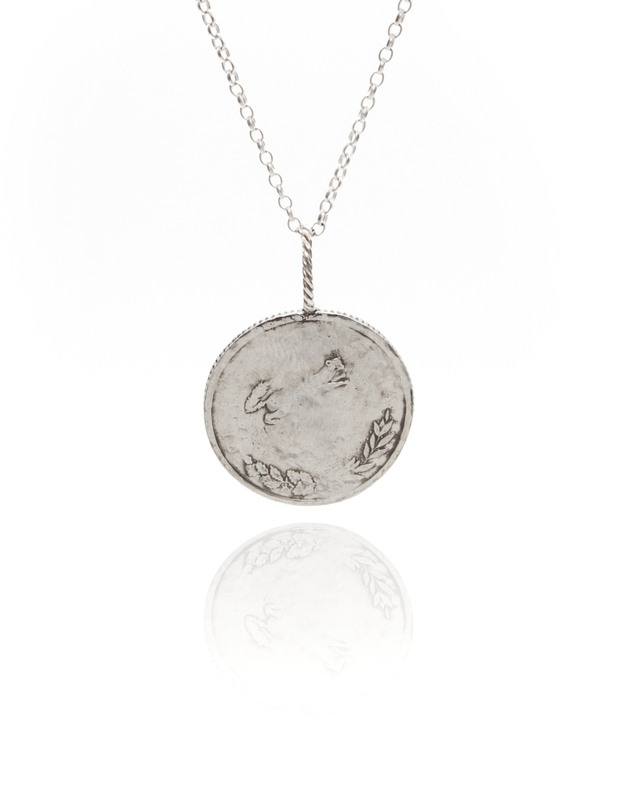 This bear coin pendant is an old coin with a bear on the front and a leaping weasel on the back. Each coin item is a one off and this particular piece is now sold, but do get in touch if you would like the same or something similar. 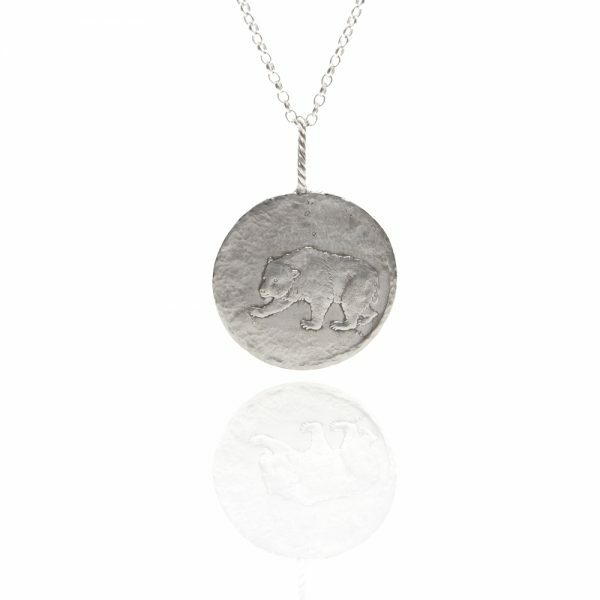 This bear coin pendant is an old coin with a bear on the front. On the back is a leaping weasel and some foliage. 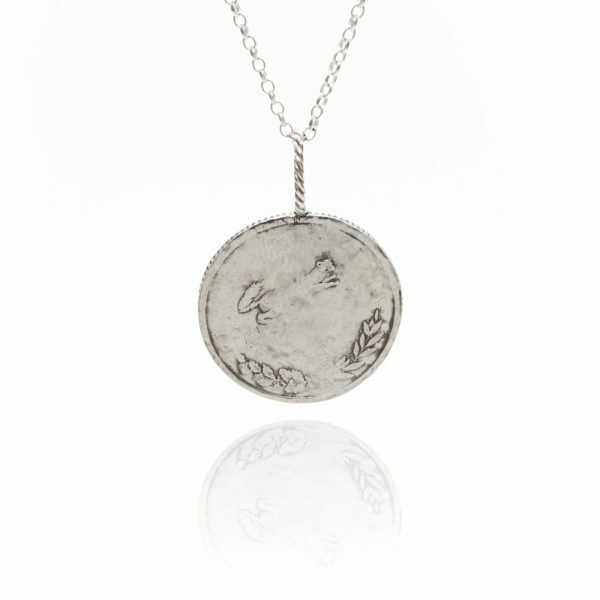 As a lover of animals, history and discarded objects, I have created a series of animal coin jewellery using old coins. Many coins have beautifully depicted animals carved onto them that are just too beautiful to not be worn. I have given the coins new life, banishing any letters, numbers and negativity from the object it previously was, to create a new emblem for each coin; Animal love, respect and freedom. I am reclaiming these coins for good use and 10% of sales will be donated to Friend Animal Sanctuary, UK. Based in Kent, Friend rescue hundreds of all kinds of animals from abuse, neglect and suffering. They are a no kill, free roaming sanctuary , rehoming a small amount of companion animals but most of the animals stay and live there in peace, with little human interaction. For more information on the great things Friends do, check out their website here. It is important that each piece of jewellery is positively charged and comes from a place of peace and positive intention. With this always in mind, Boodi jewellery is committed to ethically sourcing all of its materials. 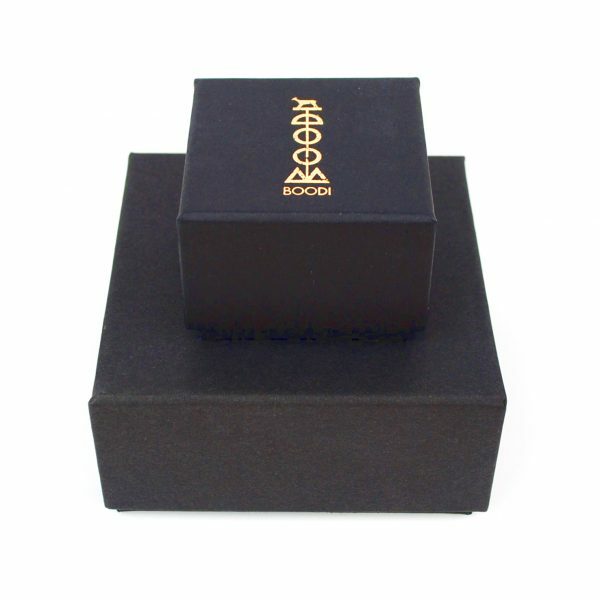 Each piece of Boodi jewellery is beautifully presented in a branded, black and gold, recycled gift box. Please contact us if you would like to request that the necklace be gold plated. We offer high quality 24 karat gold plating for a small fee. 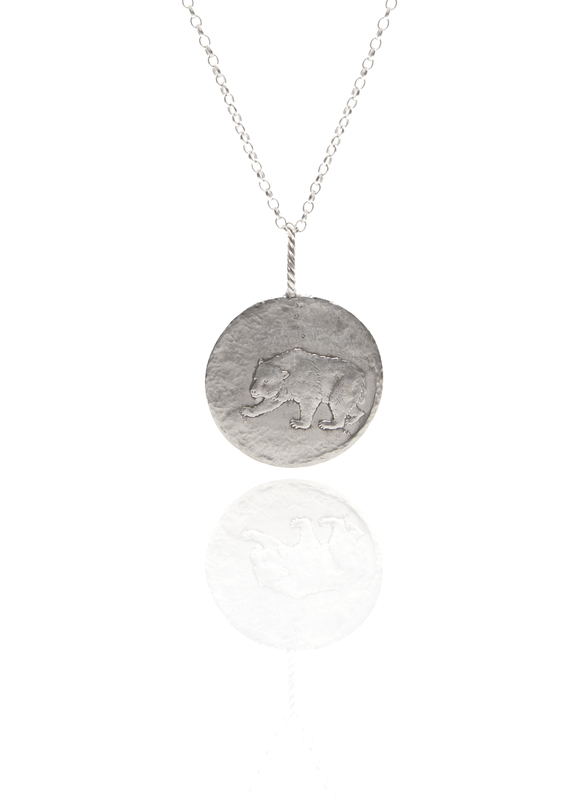 The bear coin pendant has a 2.7cm diameter. You can view the entire Animal Coin Jewellery Collection here. Based in Kent, Friend rescue hundreds of all kinds of animals from abuse, neglect and suffering. They are a no kill, free roaming sanctuary , rehoming a small amount of companion animals but most of the animals stay and live there in peace until they die with little human interaction. For more information on the great things Friends do, check out their website here.